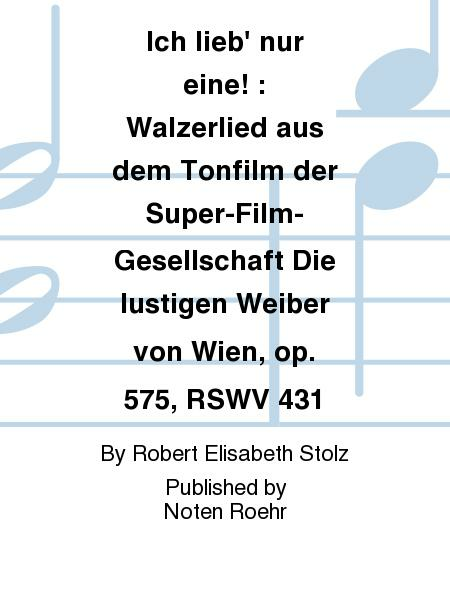 Composed by Robert Elisabeth Stolz. Popular music. With Language: German. 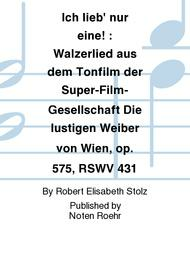 Published by Noten Roehr (NR.90999). Text: Walter Reisch & A. Robinson.